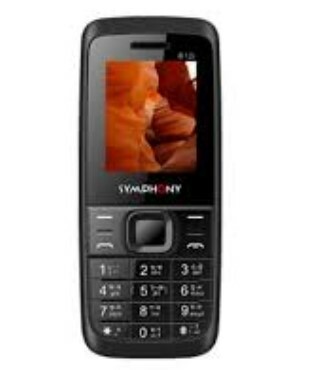 Symphony L62 Price in Bangladesh! You know that Symphony is the most popular Brand. We provide the Symphony L62 smartphone full Details, Feature, Specs and full specification. The Symphony L62 Price in Bangladesh is 1150 taka. It has a 2.4-inch Display. The smartphone Screen Resolution is 240 Pixels x 360 Pixels. It has a 1750 mAh Battery. If you want to buy this smartphone and before buying the smartphone you want to check Symphony price in Bangladesh, Feature, Specs and more, just continue reading the full content and get the full idea about Symphony. Release Date 13th September 2018. DO, you have any question about Symphony L62, Just comment here? We solve your problem as soon as possible. Finally, we hope that you have successfully understood about Symphony L62 full concepts. Thanks for staying with us.